Carrying a baby in the summer can be a challenge, especially when it’s warm and there’s a chance the baby carrier could get wet if you’re anywhere near water to cool down. No one wants to carry a baby in a heavy, sweaty carrier! 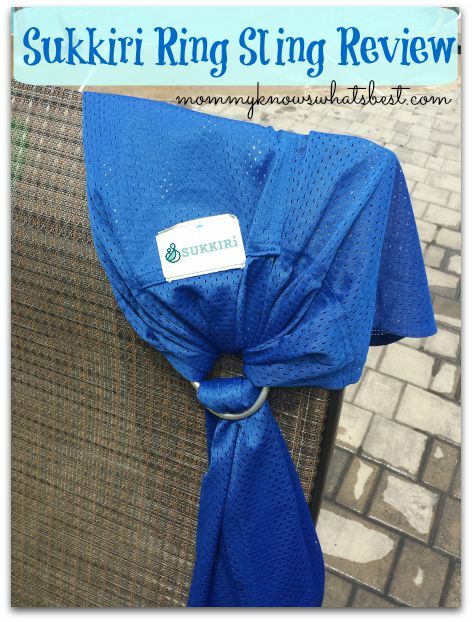 I received the Sukkiri Baby Ring Sling in a stunning Navy Blue. As it is easily folded up, it came in a small package. I am impressed with the quality of the mesh. It definitely feels like it will hold up for a long time! I have used the ring sling in the pool with my lil’ guy, who’s currently around 30 lbs. 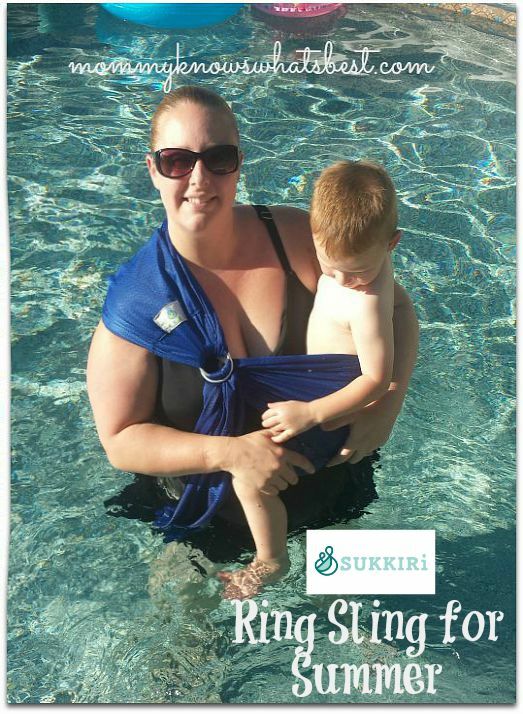 He still doesn’t always like jumping right into the pool and would rather be held, so having the ring sling is a back and arm saver. Being no stranger to a ring sling, I found it very easy to use. While it didn’t come with a manual (they had to revise it), I knew how to thread the material through the ring. (The manual is also available on their website, just in case! ) While it shows the ring lower in the images, which is how I used it initially, I find that I like the ring up higher closer to my shoulder for maximum comfort and support. I also like the fabric over my shoulder and not so close to my neck. 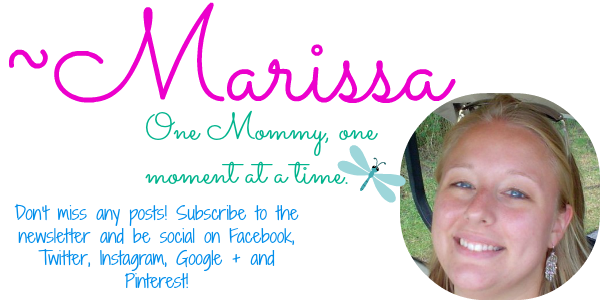 Since this is a one-size-fits all, I have no problem using it, even with a baby belly being 5 months pregnant. My husband could use it as well. I would recommend this to anyone looking for a high quality baby ring sling for summertime fun. 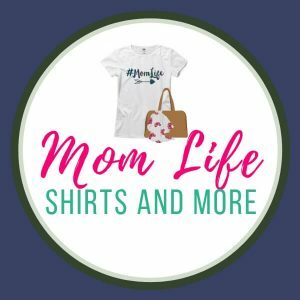 Price-wise, it’s a great deal than some of the other mesh baby ring slings, so it’s affordable! You can also find the Sukkiri Baby Ring Sling on Amazon. I received this product for free in order to write this review. All words and opinions are mine. This is definitely a new and interesting product! I love that it can be used in the water, and that it is made of light-weight material!! Thank you for this! I’ve been wondering about these mesh ring slings! I’ve tried wraps before, but I’ve never tried a sling. It looks nice! This looks like it’d keep you way cooler! What a great sling.